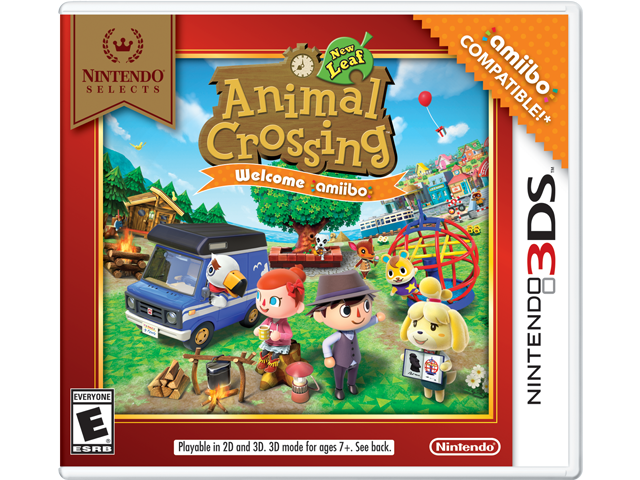 There's more to discover than ever before in Animal Crossing™: New Leaf — Welcome amiibo! This updated version of Animal Crossing™: New Leaf adds in support for all Animal Crossing series amiibo figures and cards. Tap these amiibo to invite the depicted villager to a new RV campsite, interact with them, and ask them to move into your town! You can tap select amiibo figures from other series to get items themed to the pictured characters! This is the perfect time to cozy up to the charm and creativity of this special game. New friends and new discoveries await every day. Express yourself by customizing your character, your house, and your town as you create your ideal world.